Jessica is a graduate of Robert Morris University, where she earned her degree in Communication with a concentration in Public Relations and a minor in Advertising. She started at 321Blink as an Agency Coordinator and got to dive head first into learning the ropes of each and every department. 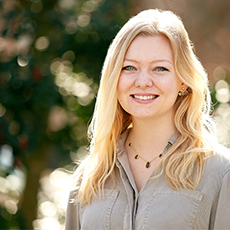 After finding her niche, Jessica has joined the client services team as an Account Coordinator. She has a knack for social media (and taking cool Instagram pictures) and brings her creative energy to the accounts she works on. 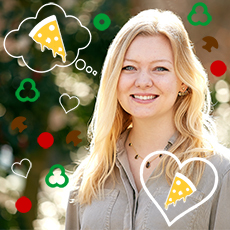 When she’s not outside soaking up the sunshine, you can find Jessica trying new pizza restaurants while she claims each one is her new favorite, cuddling her pets, and planning her day around watching The Bachelor.